Our new and used dealership in Tifton, GA is proud to be your local Nissan dealer, so don't hesitate to make your way over from Moultrie to see us today! We offer assistance in all areas of car buying and auto maintenance, so whether you're looking to trade-in your current vehicle and upgrade to a new Nissan Pathfinder and would like to learn more about our oil and filter changes, Tenneson Nissan is here for you. Check out the resources we've made available online before visiting our dealership for a more personalized Nissan experience. Confidently explore all that Moultrie, GA has to offer, secure a new Nissan from our dealership today! 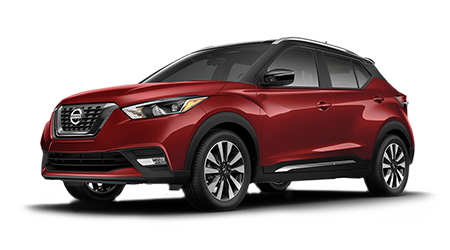 Our new cars in Tifton boast driver-friendly price tags and with help from our Nissan sales department, finding the Nissan trim that complements your needs is a breeze. Use our interactive website to get a feel for all our new Nissan models and contact our staff when you're ready to schedule a test drive. We'll go over all the amenities that come standard on the new Nissan Altima you're interested in, as well as the packages you can add on! The Tenneson Nissan used cars we have in stock shouldn't be missed! Our eye-catching inventory is competitively priced and ready to thrill you on a test drive so don't hesitate to learn more about the inspection process our Certified Pre-Owned Nissan inventory must pass or the safety systems a pre-owned Nissan Frontier comes with! We have numerous used cars for sale, including intuitively designed options from other automotive brands so that all drivers from the Moultrie, Georgia area can secure the affordable, reliable vehicle they've been searching for. Here at our car dealership in Tifton, GA, we provide a range of professional financing services to ensure all drivers that enter our showroom can obtain a quality vehicle they can count on. Visit us to speak with our finance center today or use our online credit application to express your interest in our loan services! From those looking to establish credit to those interested in building up their sub-prime credit score or drivers with well-maintained ratings, our new and used Nissan dealership near Moultrie, GA is here to assist. Ensure you and your Nissan Maxima can enjoy many smooth years together, visit Tenneson Nissan for all maintenance and repairs! Our team of factory and ASE certified technicians will use genuine components while working on your vehicle, helping to protect its fuel efficiency while staying up to factory standards. Get your Nissan Murano in for an affordable oil and filter change today, check our current service specials and use our online form to request an appointment now! 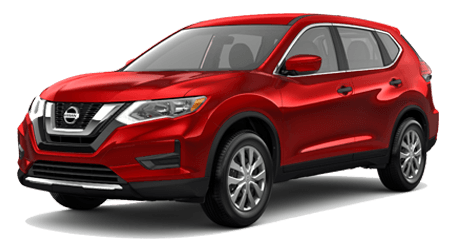 Our new and used Nissan dealership in Tifton, Georgia serves nearby Moultrie, so take advantage of all our online resources or visit us for the customized auto shopping experience that you deserve!